A San Diego city panel gave tentative approval Wednesday to a plan that would allow people to be recognized via honorary street names. The City Council’s Infrastructure Committee gave its blessing to efforts to honor people who made significant contributions to San Diego. Since the changes would be honorary, the traditional street names would be maintained to minimize confusion for police officers, firefighters and letter carriers. Signs with the honorary names would be in a different color. 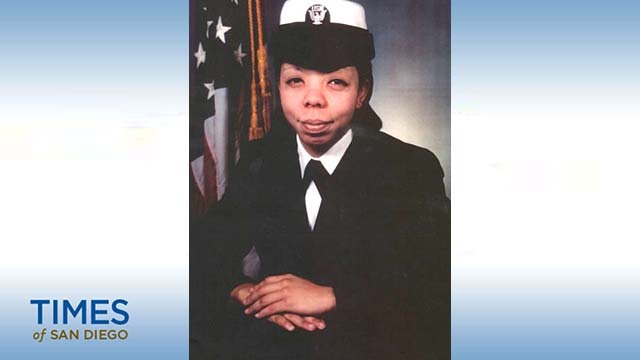 Councilwoman Myrtle Cole said the idea stemmed from the “arduous” multiyear process to rename one block of a roadway in memory of sailor Lakiba Palmer, a San Diegan who died in the bombing of the destroyer USS Cole in 2000 in Yemen. “It was a long, expensive process,” Cole said. Her plan would set up naming procedures and make proponents pay only for installation of a street sign, which costs between $120 and $283. A deposit of $2,500 and review fee of $1,200 would be waived. Cole said the current plan would be to allow two honorary street names per council district every four-year term. The mayor would also have two choices per term. The City Council would give final approval to the names. 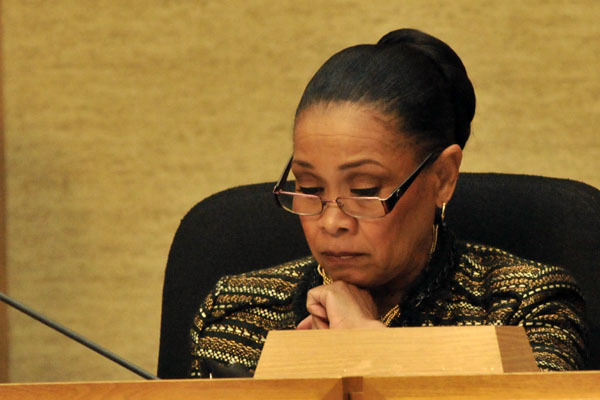 In a unanimous vote, the committee members directed staff and the City Attorney’s Office to develop language for the municipal code and bring it to the full City Council for adoption.